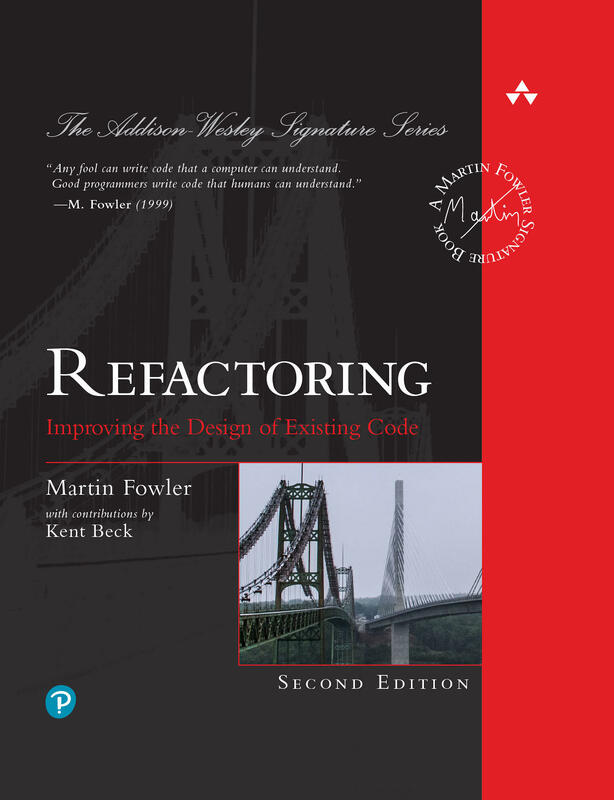 For more than 20 years, Martin Fowler's Refactoring has served as the definitive guide for those passionate about continually improving the design and maintainability of code. Like the original, it enables you to understand the principles of refactoring, to spot code that needs refactoring and how to succeed. The second edition of Refactoring is available now in all good bookstores. It's also available as a digital edition — which will be continually updated, ensuring that it will be the canonical version. 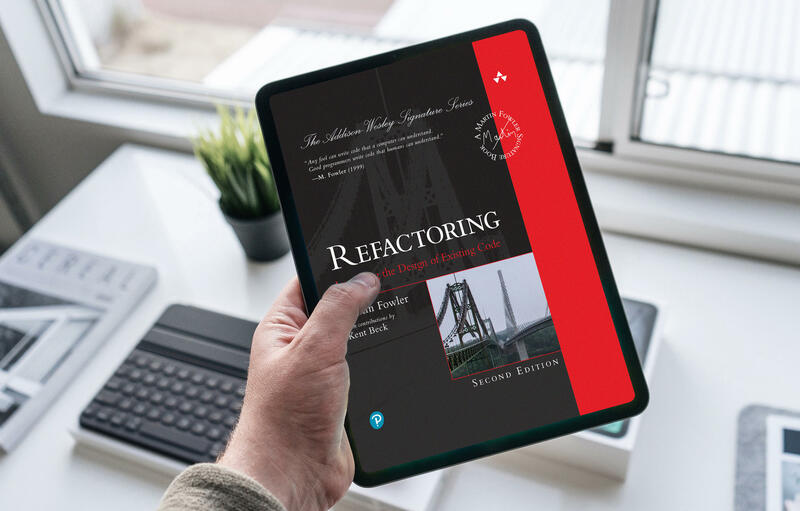 We're delighted to be able to offer a free chapter of Refactoring: Second Edition for you to dip into before you buy. In this exclusive extract, you'll start to see the pivotal role refactoring plays in the development process. We hope you enjoy this taster. 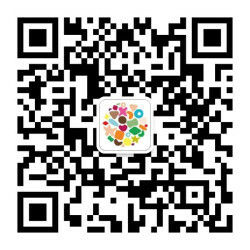 Your chance to watch the recording of the talk. Just because you weren't able to join us on the day, it doesn't mean you have to miss out. Watch the replay of the webinar at your convenience. 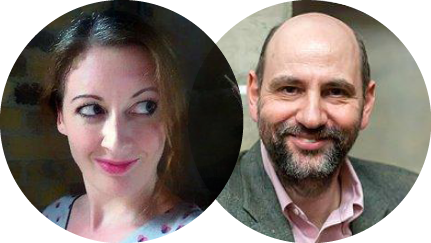 We got London-based Laura Paterson, one of our technical leads, to chat with Martin Fowler about his latest book. From the great functional debate to advice for career changers, we’ve captured the whole thing for you.